Effect of methylation on local mechanics and hydration structure of DNA by Xiaojing Teng and Wonmuk Hwang, Department of Biomedical Engineering, Texas A&M. Simulating the Effects of a Space Radiation Environment with a Ground-Based Model by Jeff Chancellor, et al, Texas A&M Computational Physics Group. Simulation of the final moments of Germanwings Flight 9525, deliberately crashed in the French Alps on March 24, 2015 by Goong Chen, et al, Department of Mathematics, Texas A&M. Simulation and crash tests of a vehicle impacting a short-radius guardrail at 62 MPH by Akram Abu-Odeh at the Texas A&M Transportation Institute. Structures of the Carbon-Phosphorus Lyase Complex Reveal the Binding Mode of the NBD-like PhnK by Junjiez Zhang, et al, Department of Biochemistry and Biophysics, Texas A&M. Electrostatic potential map for Si cluster and solvent decomposition products by Perla Balbuena, Department of Chemical Engineering, Texas A&M. The Texas A&M exhibit booth by HPRC at the SC16 conference in Salt Lake City, Utah. 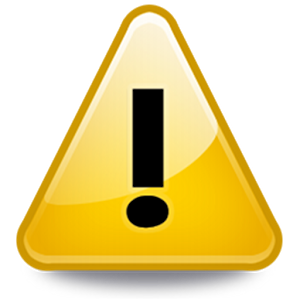 The Terra cluster will be unavailable from 9am to 6pm on Tuesday, April 23rd. Software and hardware maintenance will be performed during this downtime. Jobs will not be scheduled if they will overlap with this maintenance window.